I offer workshops for both coaching and yoga/wellbeing, and sometime combine both. Below is a list of the current workshops. This 8-week series focuses on the chakras – incorporating yoga, meditation, and life coaching to help engage and balance each energy center, and incorporate this balance into our daily lives. Through meditation and yoga we will engage and explore the chakras. 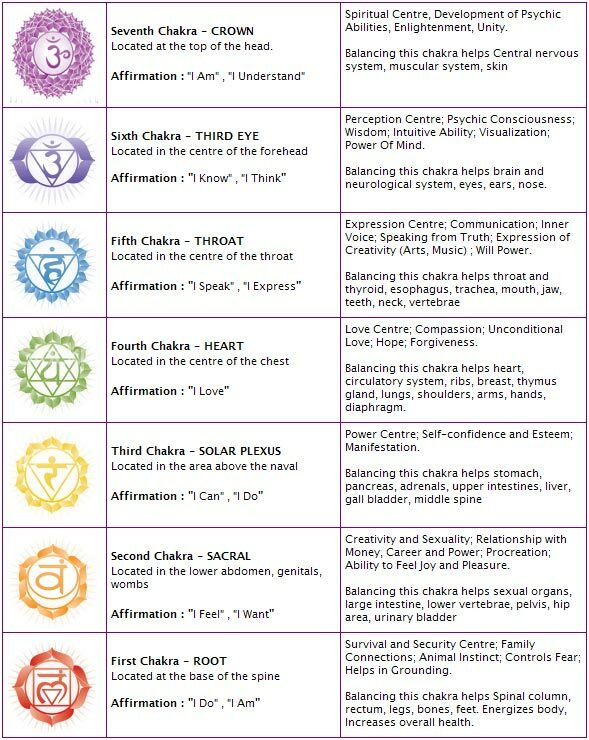 Then we will work as a group, creating awareness about how each chakra influences our lives. Each participant will receive practices and exercises to take with them and begin applying new awareness into their daily lives. 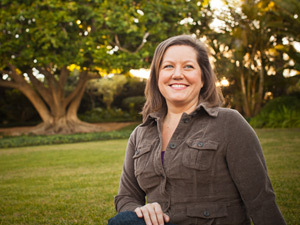 Practices will range from writing exercises, awareness building exercises, commitment to self-exploration exercises, and various other life coaching techniques. Next series begins Fall 2013, and continues for 8 consecutive weeks. For more info or to register contact Dannette. Cost of the series is $225. Spaces will be limited, so enroll early to reserve your spot. with your intentions and desires? 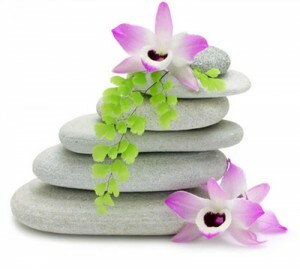 Would you benefit from creating more structure and support around your personal wellbeing? In this 8-week series we will explore different facets of personal wellbeing – body, mind, & soul – and target individual areas for growth and improvement. We will work together weekly as a group exploring what is current for each of you, what is missing, and what you are committed to for your own personal wellbeing. Each participant will create a unique project specific to your goals and commitments to move forward with Intentional Wellbeing. Projects are tailored to the individual and will include weekly actions and practices. Actions and practices may include yoga, meditation, nutrition, journaling, affirmations, connecting with nature, communication and relationship development, and more. You can expect to complete this series with a renewed passion and connection to your Essential Self, and with a variety of tools and skills to help you move forward with your new commitment to Intentional Wellbeing.